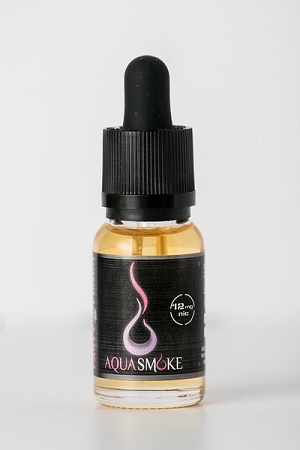 Home > Indiana Compliant E-Liquid > Aqua Smoke E-Liquids > Drink Flavors > AquaSmoke Party Punch 15ml "IC"
1. Crisp, refreshing taste that’s chocked full of sweet berry flavor. The perfect mix for any occasion. You will not only come back for more, you’ll want to share it with your friends!